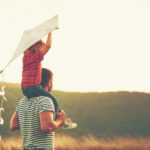 How Does the Judge Determine Child Support? Posted in Child Support | Comments Off on How Does the Judge Determine Child Support? Want to Get a Legal Separation? Posted in Legal Separation, Legal separation agreement | Comments Off on Want to Get a Legal Separation? 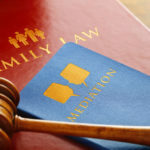 Can I get my Family Law Records Sealed in California? Posted in California law | Comments Off on Can I get my Family Law Records Sealed in California?